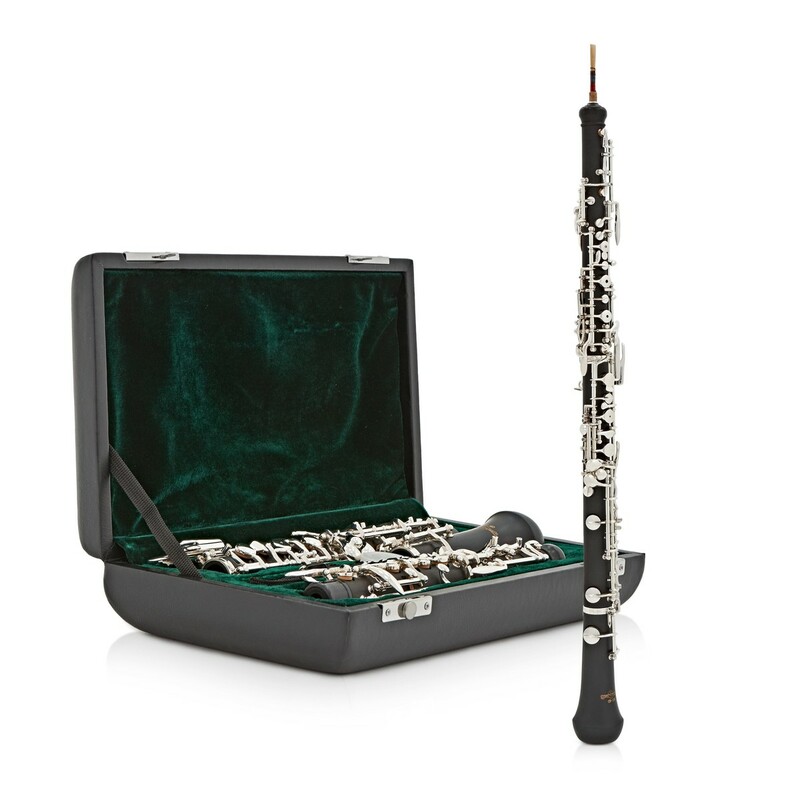 The Student Oboe by Gear4music is made to only the highest standards, with a durable resin composite body and an array of nickel silver trill keys and resonance pads for a professional oboe playing experience. 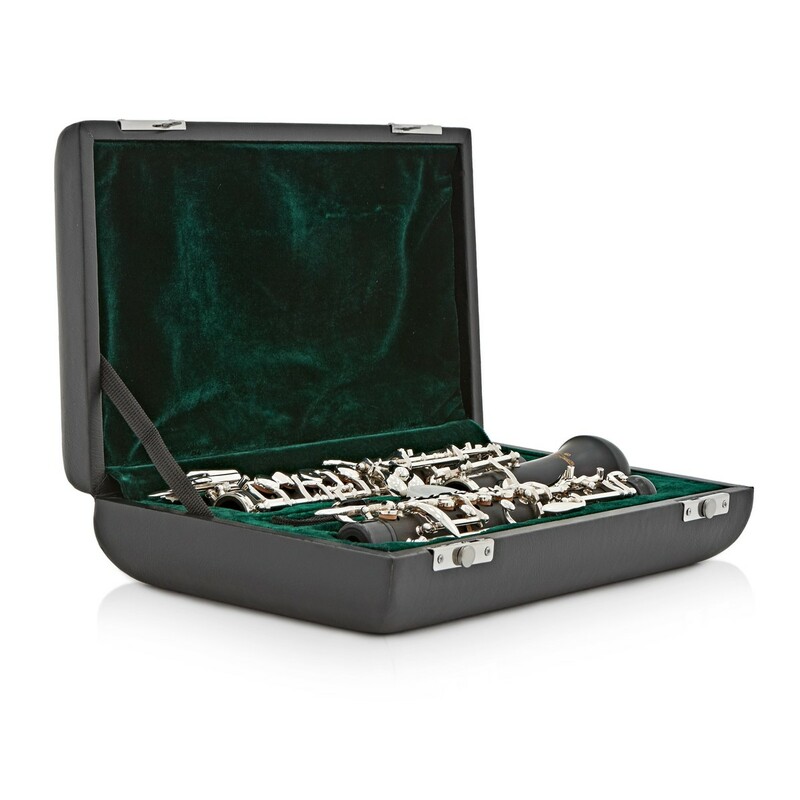 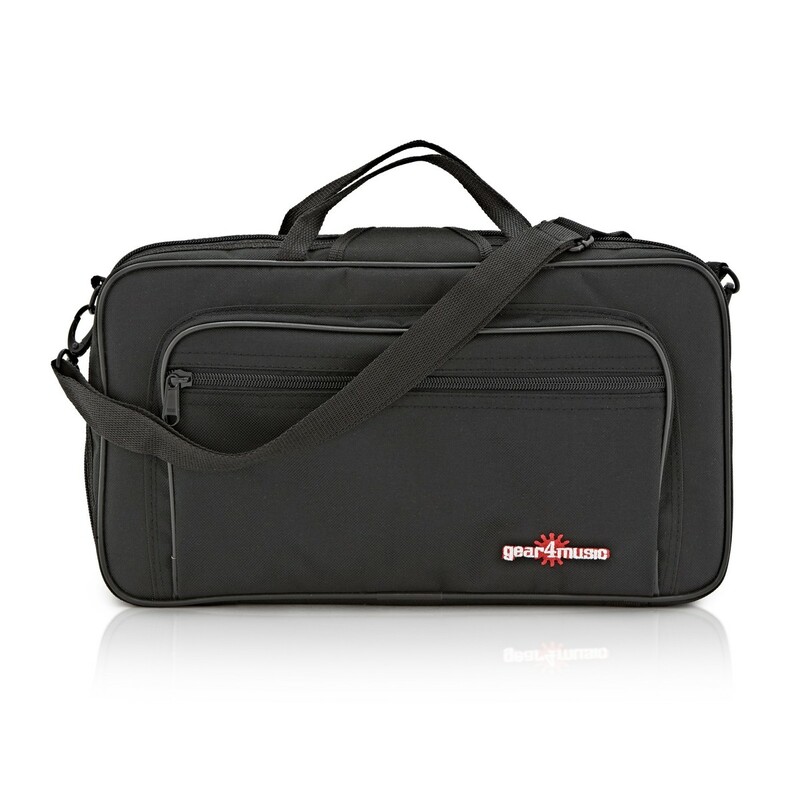 Supplied as a set with a hard case and cleaning cloth, it is the ideal instrument for students wishing to learn this normally very expensive instrument, without sacrificing playability. 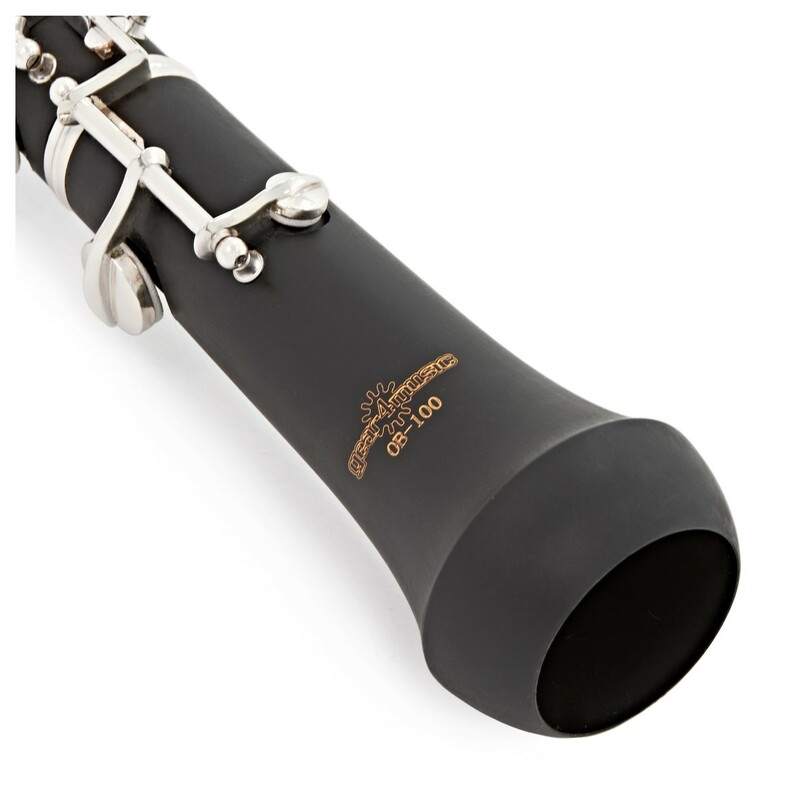 The Student Oboe by Gear4music is of a Thumbplate design. 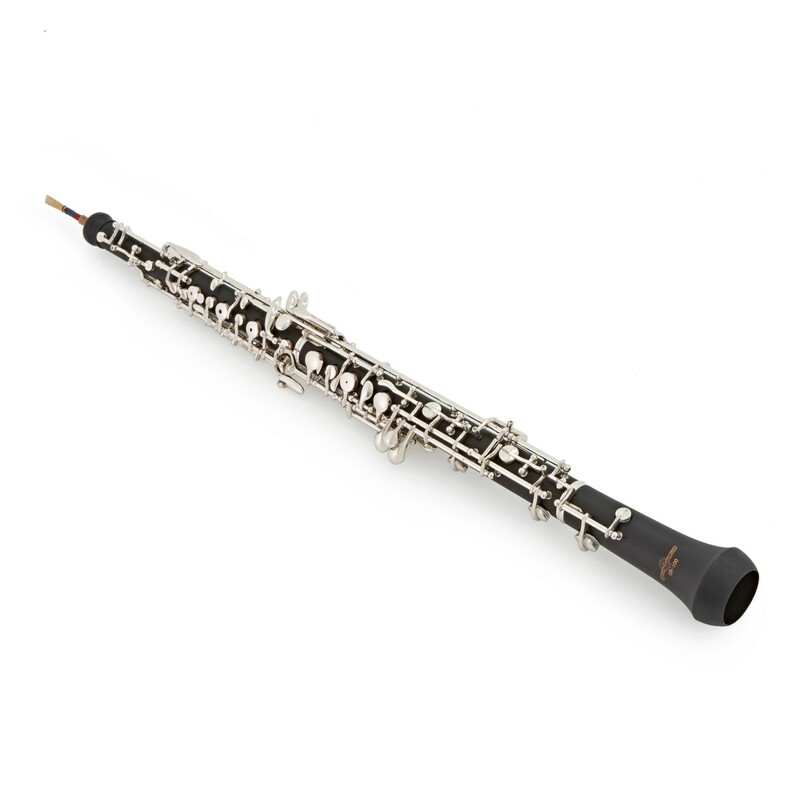 Manufactured from a durable resin composite, this oboe features nickel silver keys and such additions as a left 'long' F key, Forked F and Bb resonance pads for increased tuning and stability and an array of trill keys for the more advanced performer. 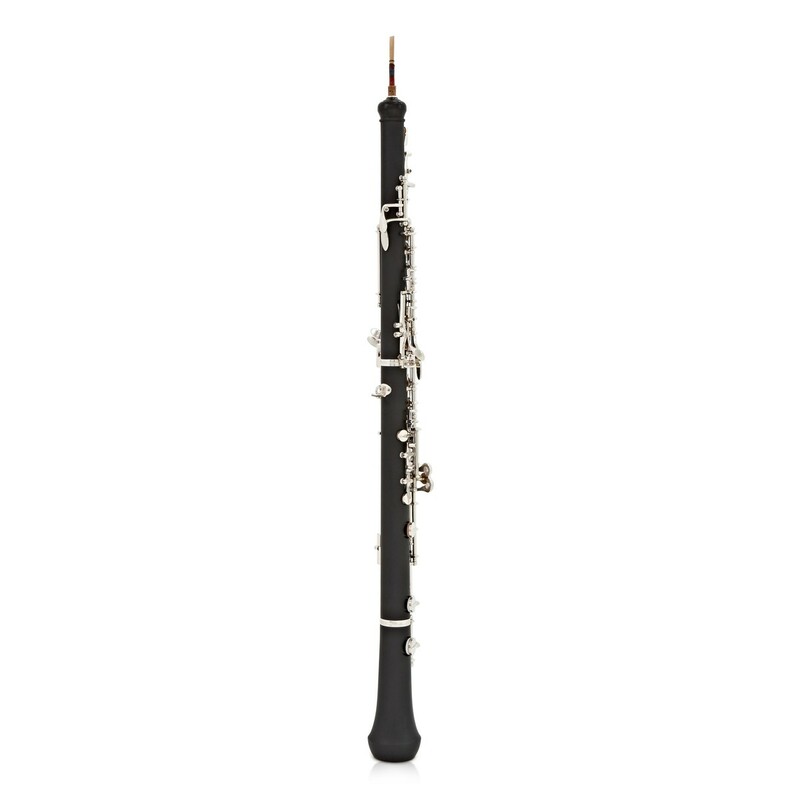 This instrument boasts great intonation and response, with a very free playing lower range and a clear top octave. It comes complete with a reed and a quality hard case.